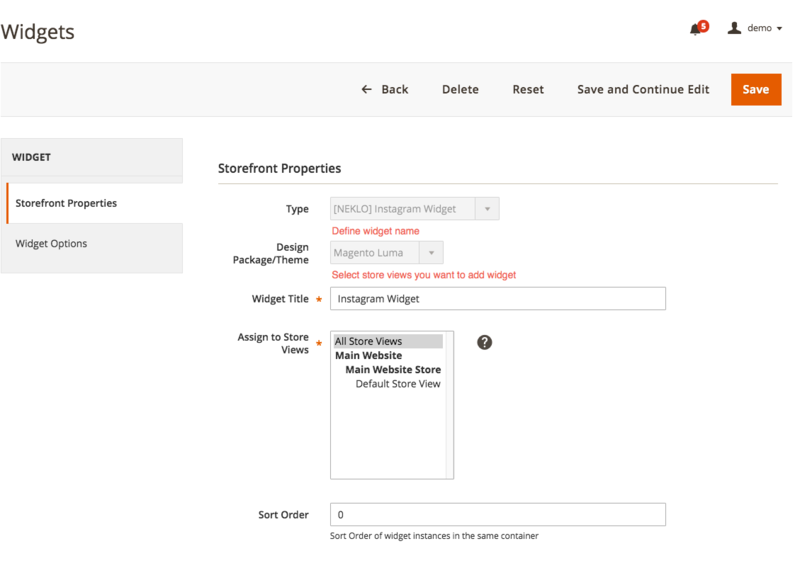 Free Magento Community extension that adds Instagram to your online store. Try our free NEKLO Instagram Widget and brighten up your store. 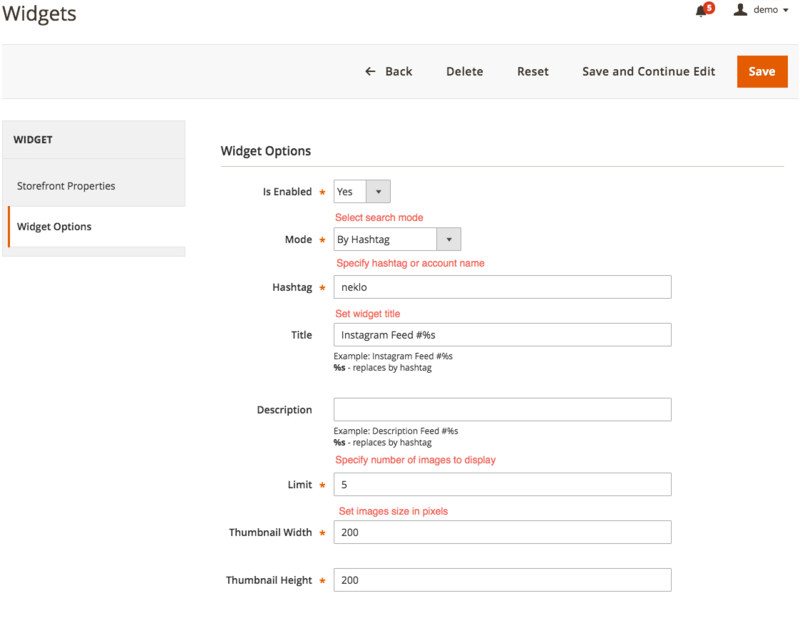 This extension didn't work on my site correctly, but Neklo support was perfect! The support got it running correctly. 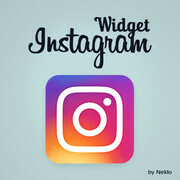 Highly recommend this extension for every store using Instagram. 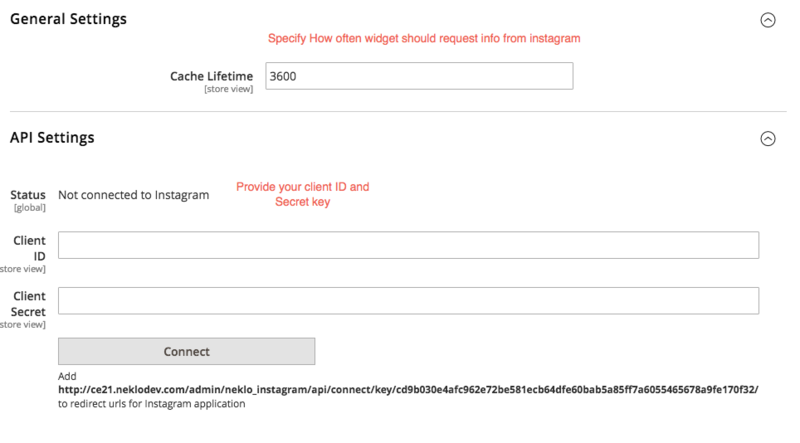 Used this extension for 4 months but from June Instagram changed its API and yhe module stopeed working. Tried to install the new version of the module but the troubles with its configuration appeared. I want to say Thanks to Neklo for their patience and support. The guys helped me to solve my issue.